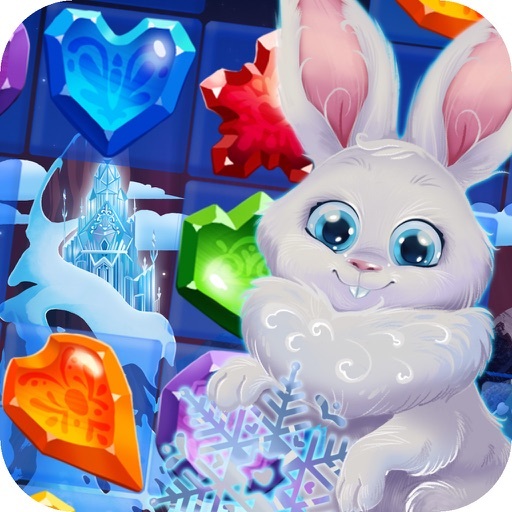 Be jewel king in Bunny’s frozen jewels match 3 game and pop with pals! 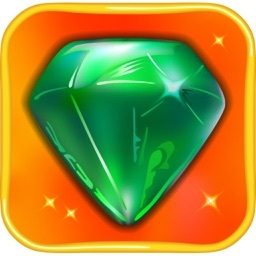 This jewel match game is the next addictive challenge in a row. 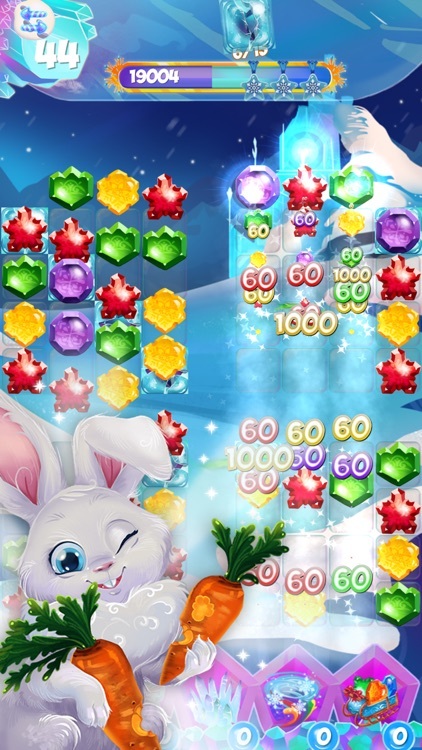 Connect the diamond block in the wonderland of the bunnies and become the jewel king in this crush match 3 game 2017! 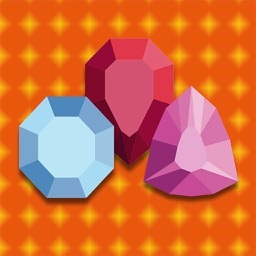 Let’s invite some friends to join you and pop with pals! 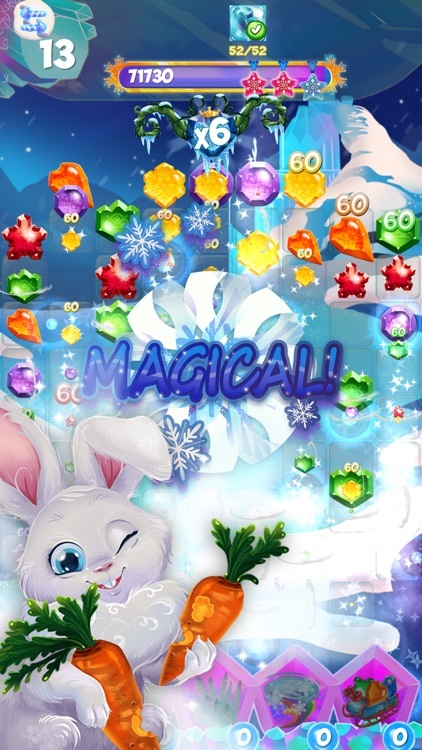 Welcome in the winter wonderland of the bunnies. 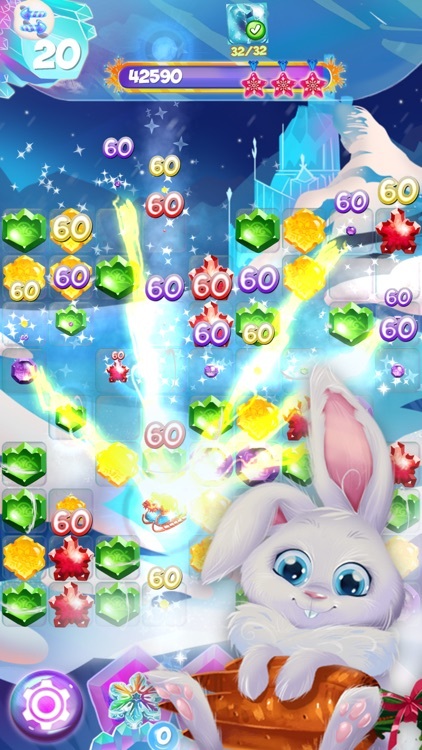 Swipe, swap and match Bunny’s frozen jewels and become the jewel king. 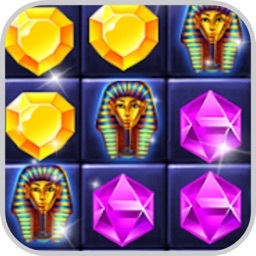 This is the new hit crush match 3 game 2017! Do you want to try it out? 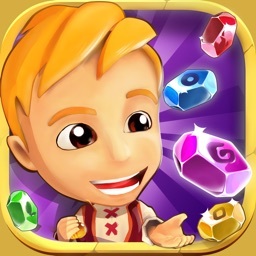 Invite some friends to make it even more fun and pop with pals to decide who is the jewel match master. Connect the diamond block in the winter wonderland and win all challenges in Bunny’s frozen jewels matching game. 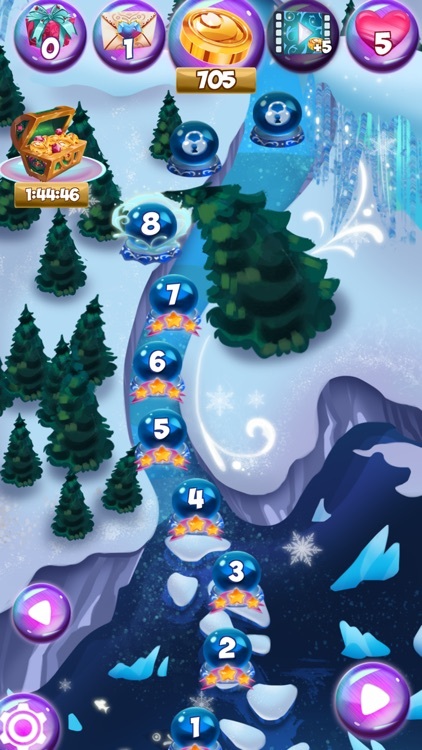 This crush match 3 game is the best new game of 2017 and you can try it out now! 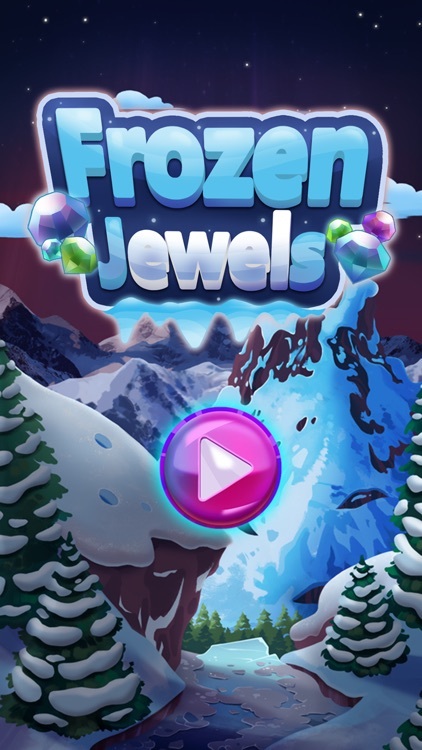 Pop with pals and experience timeless fun as the jewel king of winter wonderland. 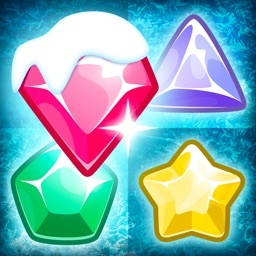 It’s time for diamonds and more diamonds in Bunny’s frozen jewels! Write your own story and have a lot of fun!